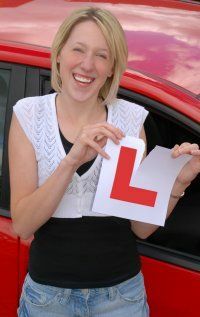 Topmarks Professional Driving Tuition offer very competitive prices and although are not the cheapest or the most expensive they are highly recommended as being the best! Most students learn quicker by taking 2 hour sessions, as they learn three times as much and cover twice the distance. One hour to all day lessons are available. Please call or email for the very latest prices. "Recommend a friend" and earn each other 1 hours tuition - FREE!